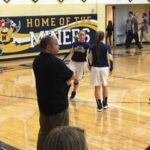 Negaunee, MI – January 8, 2018 – The Marquette Redettes fell to the Negaunee Miners 59-45 on Monday, in a game that was broadcast live on 103 FXD and online at wfxd.com. 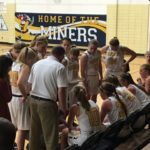 The Redettes, who brought a perfect 8-0 record into their matchup against the also undefeated Miners, dropped their first game of the season against their bitter rivals. 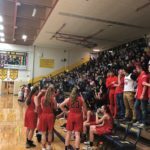 The first quarter was evenly contested, with Marquette scoring the game’s first points after 1:00 of play before surrendering the lead to Negaunee shortly thereafter. 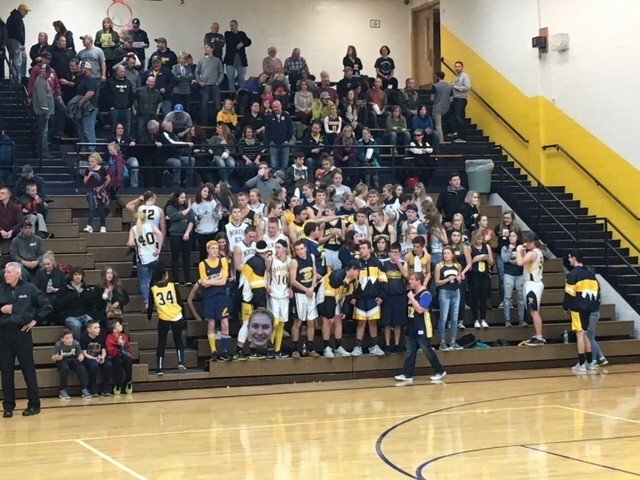 Despite the teams exchanging baskets, the Miners held the lead for the remainder of the quarter, which ended with the score standing at 16-8 in favor of Negaunee. 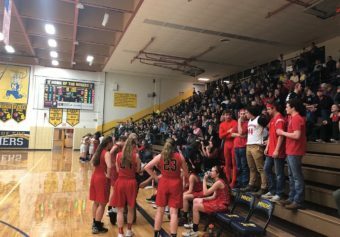 The even pace of play continued in the second quarter, with the Miners holding the Redettes at arm’s distance throughout. 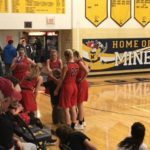 While Marquette tried admirably to cut into the deficit, they were unable to contain the Negaunee offense, and the Miners’ lead at halftime was 31-18. 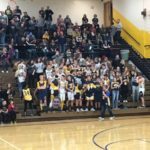 Marquette was unable to find a way to catch Negaunee in the third quarter, and although the Redettes had their fair share of opportunities, the Miners led 45-30 through three frames of action. 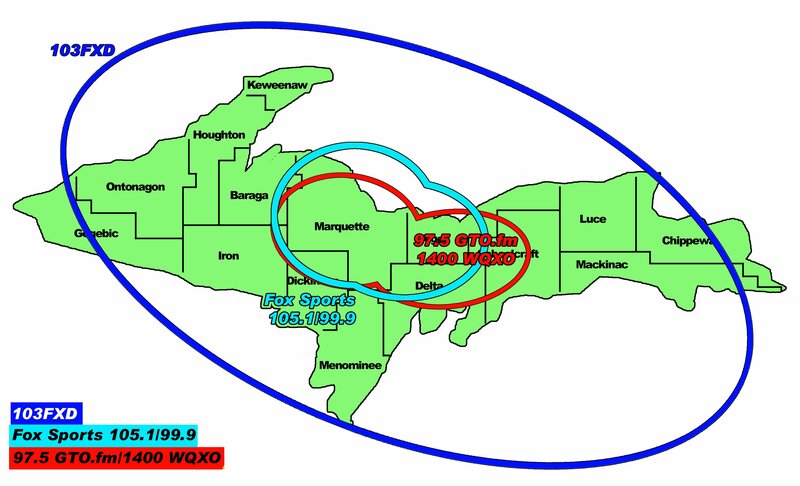 The final stanza was more of the same, with Negaunee maintaining a double-digit lead on Marquette at all times. 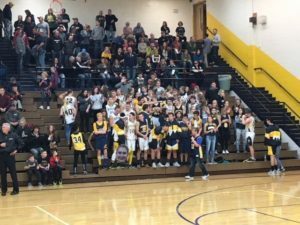 At the final buzzer, Negaunee emerged the victors by a score of 59-43. Leading the Redettes in scoring was Avery Ledy with 20 points on the night. 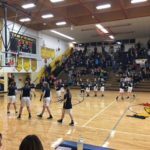 On the Negaunee side, Natalie Bartle was the top scorer with 24 points. 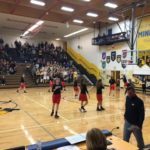 The Marquette Redettes will next take the court on Tuesday, January 9, when they play host to the Escanaba Eskymos. 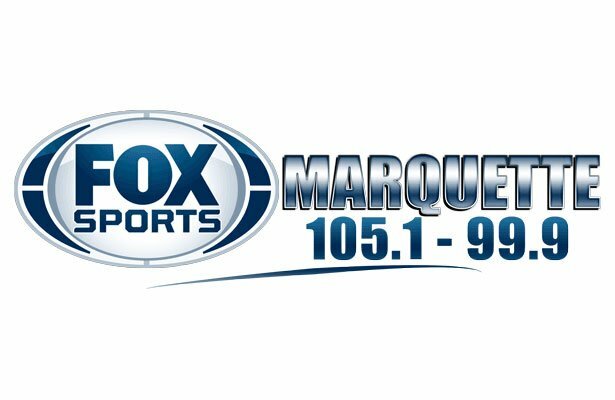 That game is set to tip off at 7:15 P.M., and you can catch all the action on Fox Sports Marquette 105.1-99.9 or online at foxsportsmarquette.com.